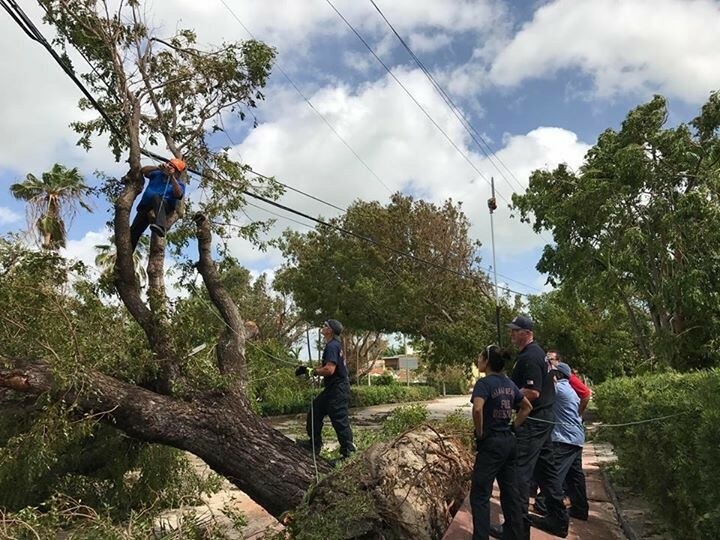 Commissioner Ricky Arriola had a view of Hurricane Irma that few on the Beach had – preparing for the storm, riding it out at City Hall, and then getting out on the streets for the recovery. He shared his reflections with RE:MiamiBeach. During the storm, Arriola joined a handful of others who spent the night at City Hall, then moved over to Mt. Sinai where the City’s emergency operations center was located. “Again, 'A plus' for preparedness and communication from our emergency response team,” he said. “One of the lessons from this storm was how useful social media was. From people in their homes – or even if they were out of state – publishing real-time what we were experiencing, we really knew at all times what was happening,” he said. “When national media is covering you, they’re focusing on Miami as a general area. 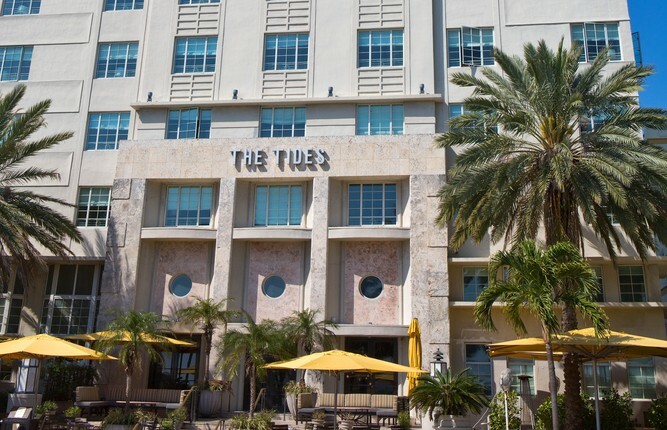 In Miami Beach you have a heightened concern about Miami Beach. 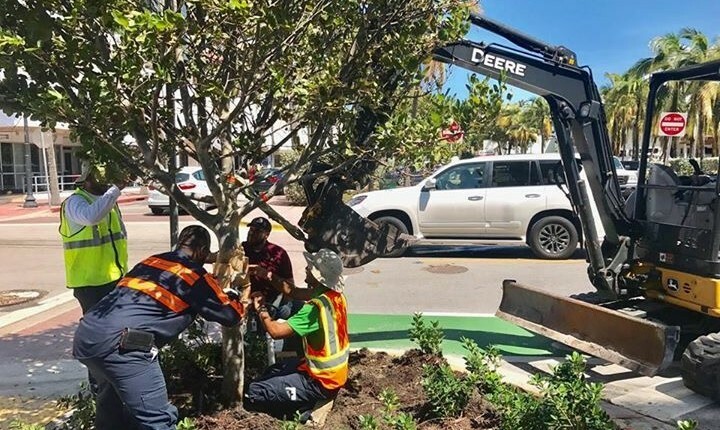 What is happening in another part of town is not the same experience as you’re having … and that’s where I thought social media was useful in filling the gaps.” When the storm track started moving away from Miami Beach, he said those social media accounts became even more important. 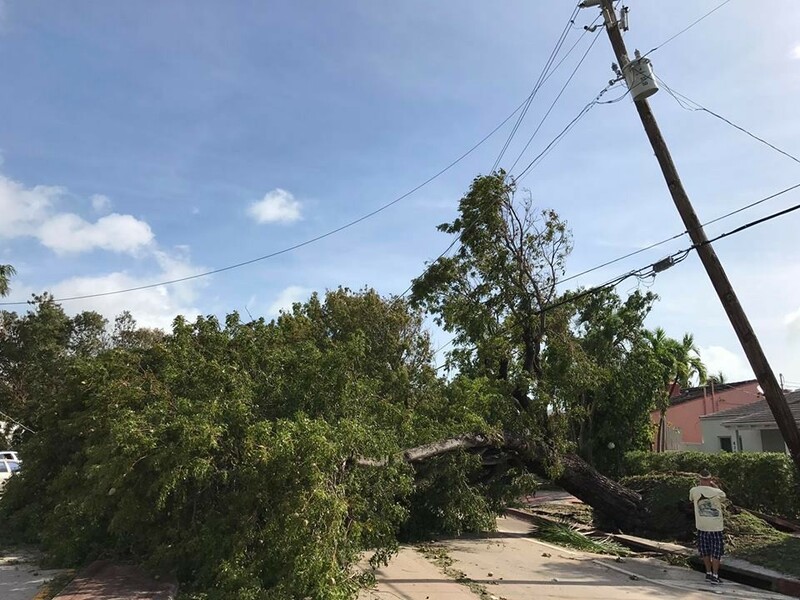 National media coverage shifted with the storm but because it was so large, even as it was moving up the West coast, Miami Beach was experiencing hurricane conditions. 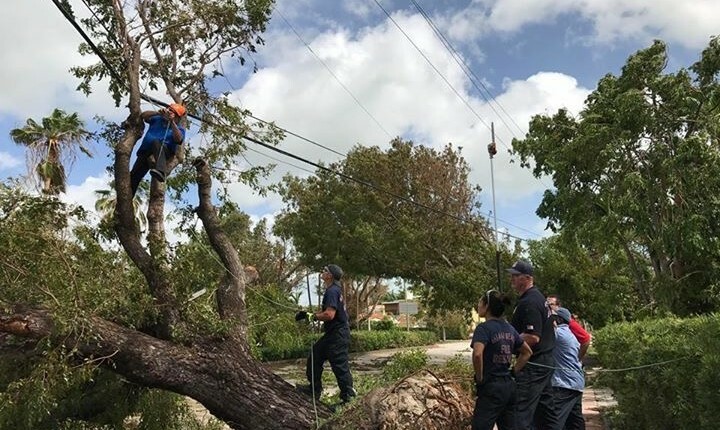 “We were still experiencing the storm here and so just watching CNN was not as useful once the storm had shifted for informing us of what was going on and so, again, I think social media was something very useful.” Indeed, the only way for people to get news on their particular neighborhood was through texts or social media posts from neighbors or friends. 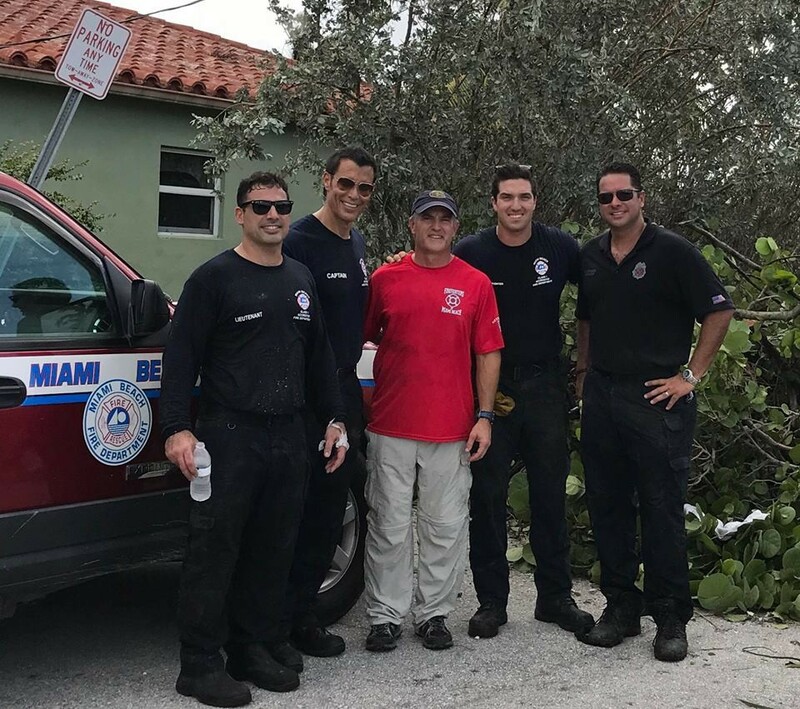 As the storm was finally leaving the Beach, night was falling so Arriola joined other City officials and first responders in doing an initial survey.